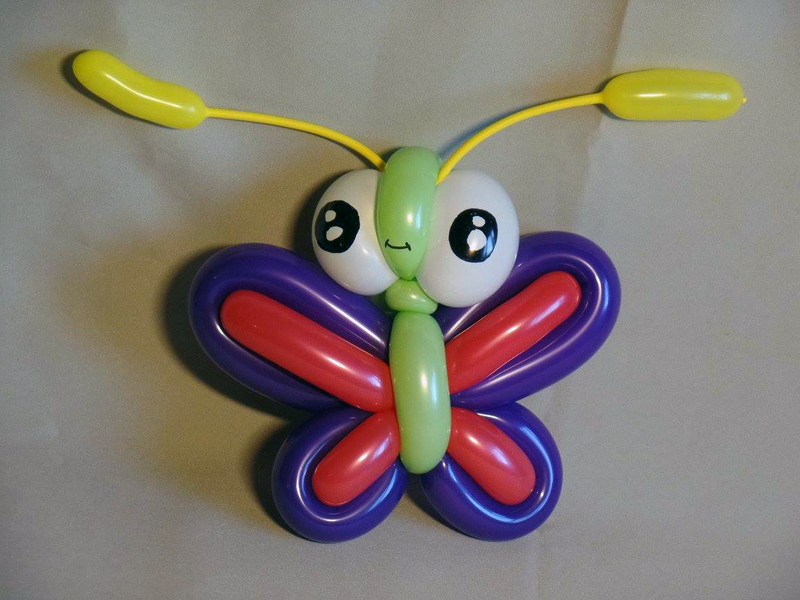 Child’s birthday? Need small gifts for child’s class or daycare? 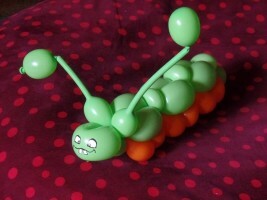 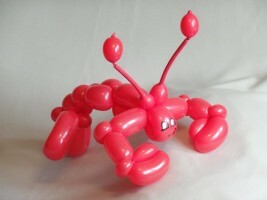 We’ll gladly craft any balloon figure of your choice. 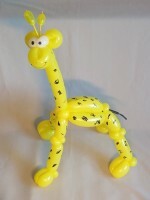 Lion, penguin, tiger, parrot, snake, funny caterpillar, even flamingo or ostrich! 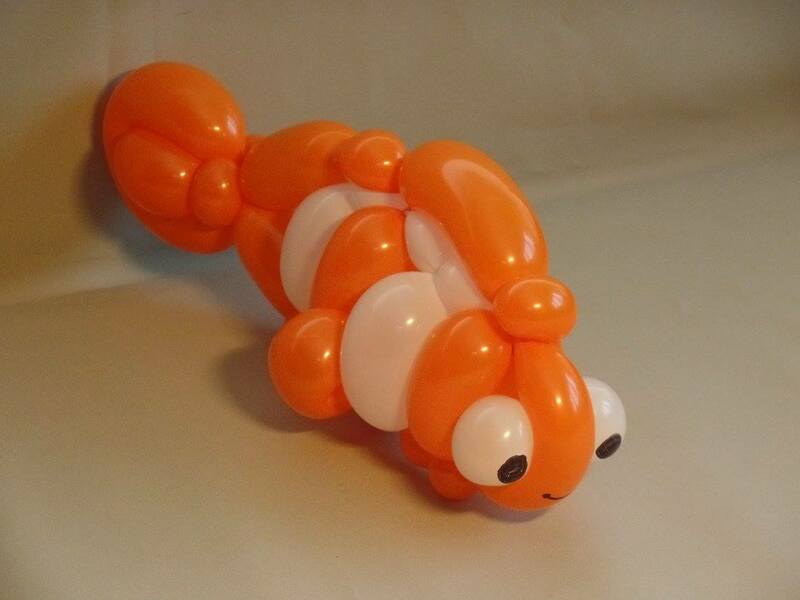 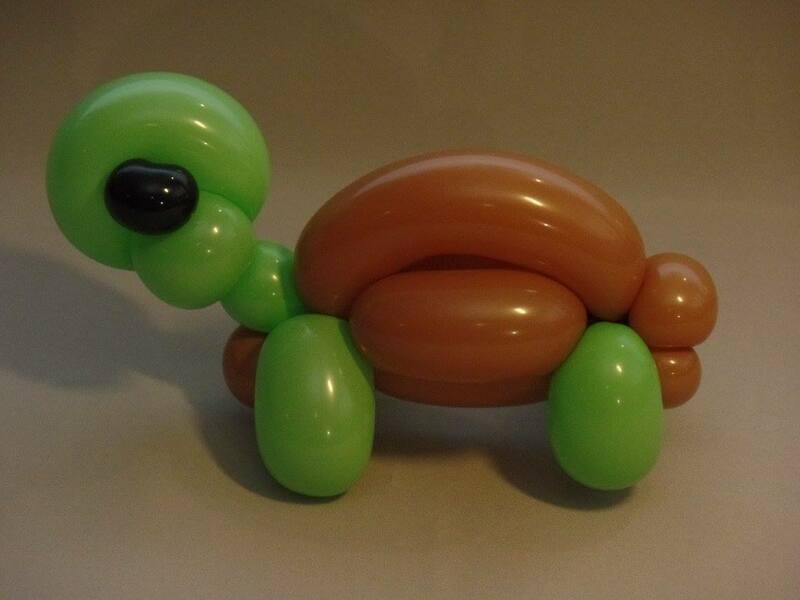 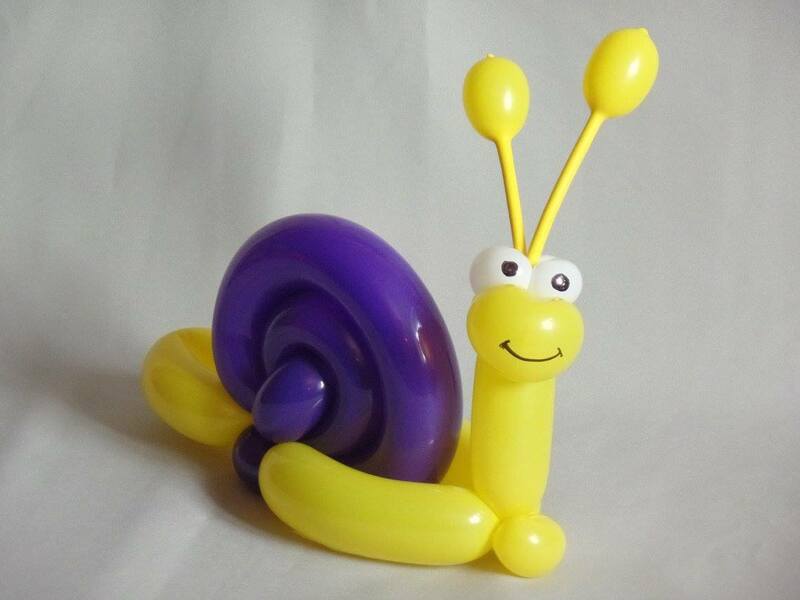 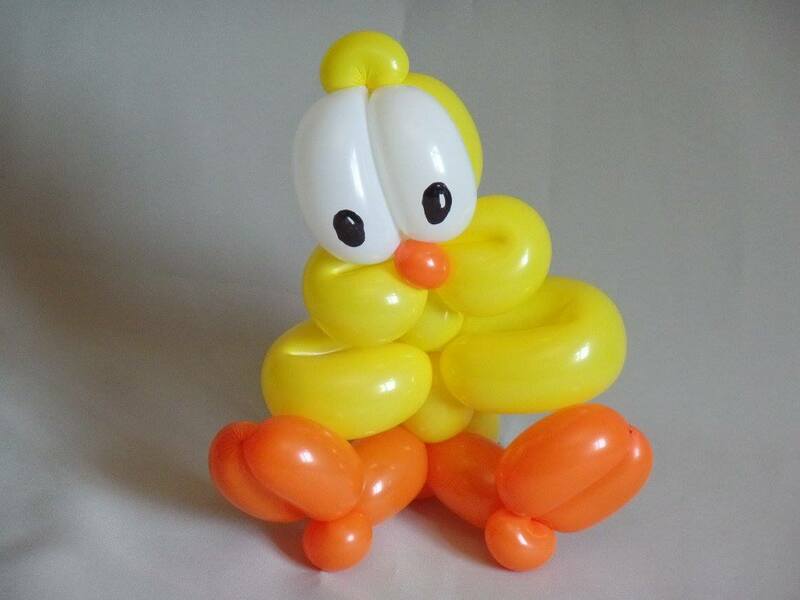 All balloon animals in the pictures are crafted by us, but if you would like something more – we are always ready to add an animal or two to our zoo. 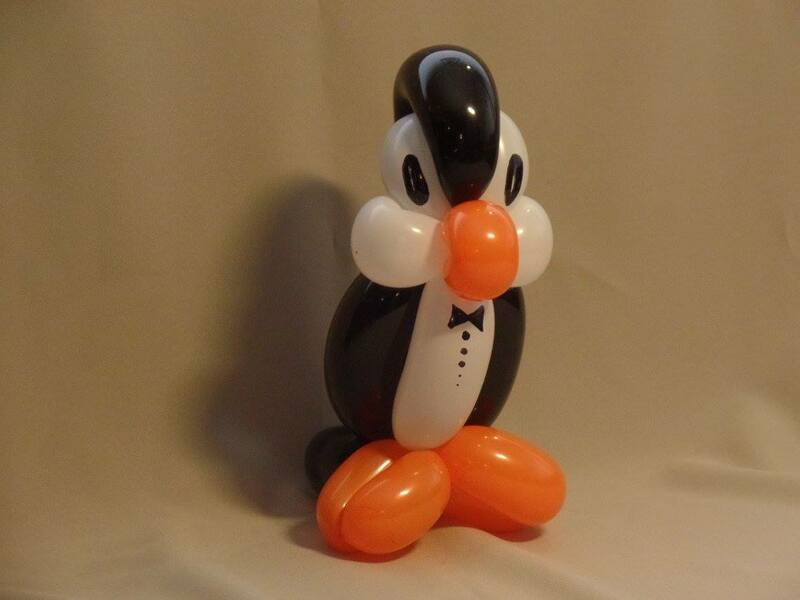 You can either order animals you like beforehand or our master can create them right on the spot – at a party or event, entertaining your guests as well. 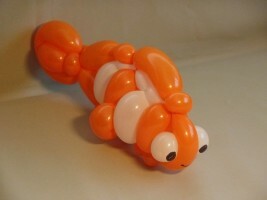 This can be combined with one or several of our shows. 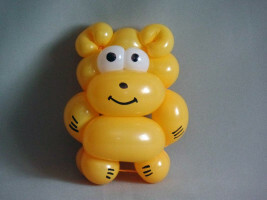 Even the Tall People can make some of the simplest animals.